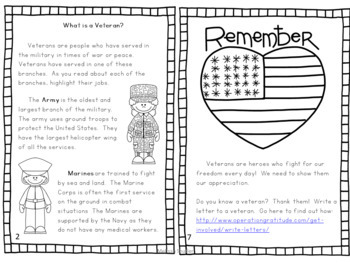 This mini-book gives information about the military branches and wars for upper elementary students. 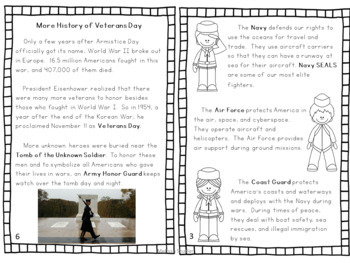 It includes a timeline activity, writing paper, and a link to a website with directions to write to current and former military members. 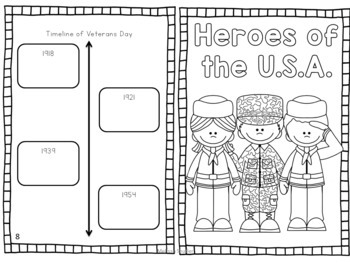 A great mini-lesson for Veterans Day! 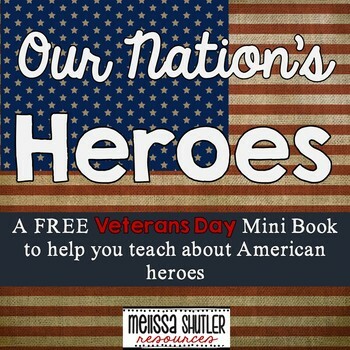 This book is dedicated to the memory my favorite veteran, my father, who fought in the Korean War.